Mobile 2 Drawer Desk Pedestal 415 x 500 x 510H. 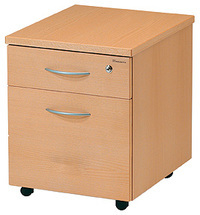 Our high quality mobile pedestals perfectly add storage to our range of desks. Available in Beech, White, Birch and Whitened Oak. 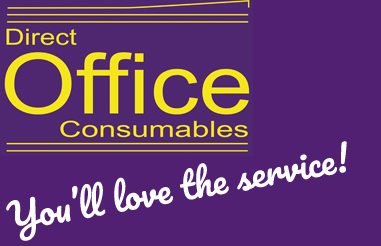 Please note - prices in the catalogue are full RRP and discounts are available, prices will be confirmed on order or call 01327 349400 to check current Direct Office Consumable prices.